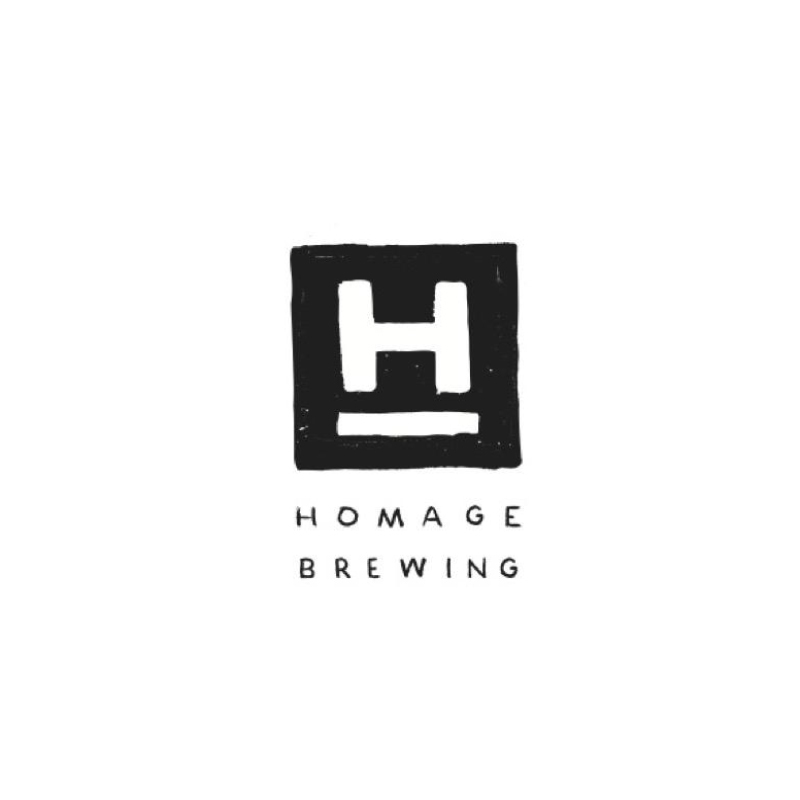 Located in the heart of bustling Downtown Pomona, Homage Brewing opened their partially crowdfunded taproom in May of 2016 to slang their well-made, small-batch beers to thirsty patrons. Full slate of classic styles with some funky one off options like a 100% Brett IPA. Check out their comfy taproom when you can.